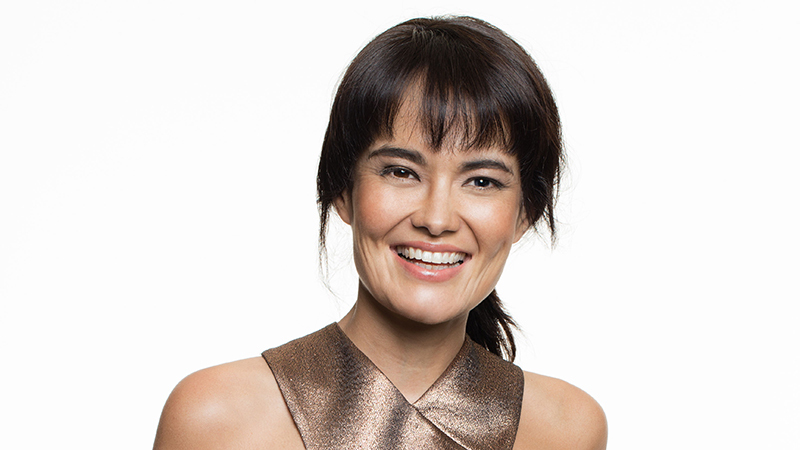 Yumi Stynes is a Sydney-based television and radio radio presenter. 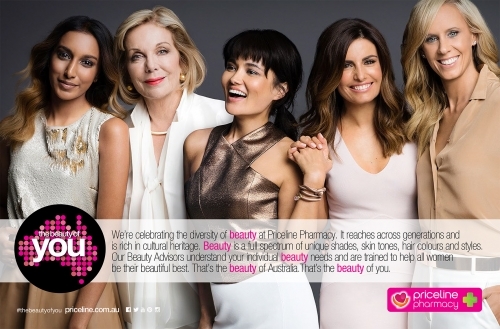 She hosts KIIS FMs 3pm Pick-Up radio show three days a week, as well as presenting the ABC radio podcast on female health and sexuality “Ladies, We Need to Talk”. She grew up in your classic Aussie household with one migrant parent (a Japanese mother), and her food reflects a love of both Japanese and Aussie food cultures. With four gorgeous children most nights she cooks to feed at least six, often more – with drop-ins, rellies and just starving passers-by! 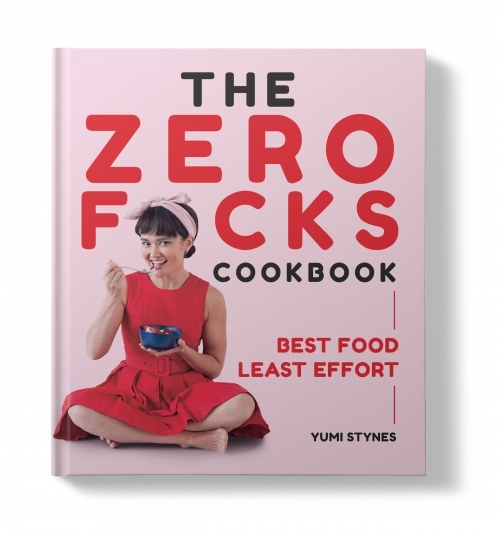 Therefore, she is also the successful author of “The Zero F*cks Cookbook” – giving you the best food for the least effort! 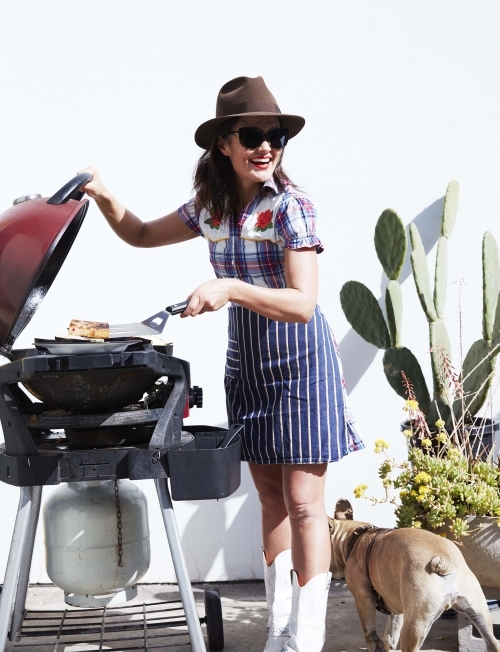 Yumi Stynes has had quite a ride. Her career started in the year 2000 when she won the Channel [V] music reporter search (along with James Mathison). Literally overnight Yumi went from making ham-and-cheese sandwiches in a Melbourne takeaway to being snogged by Robbie Williams on live national TV. Noted for her meticulous research and great sense of humour, Yumi has interviewed actors, comedians, directors and musicians all over the world. She’s written for various publications including Grazia, Frankie Magazine and Film Ink and has an active and engaged online presence where she likes to keep people entertained with her wry observations on food, family, art and love. Yumi’s on-air style combines a unique take on the world – where her life experiences of single motherhood, growing up half-Japanese, being in a rock band and hitch-hiking solo across the country make her sympathetic to outsiders, rebels and artists – and a natural joyfulness that she wants to share. She has proven herself to be a versatile, intelligent and witty presenter who is respected by viewers, co-hosts and guest alike. In 2010 Yumi joined Network Ten as one of four co-hosts on The Circle. The show was nominated for – and won – a Logie for Best Light Entertainment in 2011. That same year Yumi and Chrissie Swan launched The 3pm Pick Up, a weekday radio show on Mix FM to considerable acclaim and she was nominated for Best Newcomer at the Australian Commercial Radio Awards in 2012.